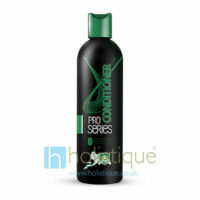 Professional Hair Labs bring you, Pro Series Conditioner. This Conditioner is a professional grade hair replacement product formulated for everyday use it protects your hair and makes sure its perfectly conditioned. Enriched with a natural extract blend of Aloe, Cucumber, and Rosemary help hydrate and moisturise the hair, while a protein blend of vitamins enhance strength. 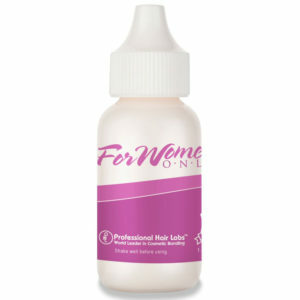 Pro Hair Labs leave in conditioner spray is a professional grade hair replacement product formulated for everyday use. Once Pro Series Leave In Conditioner is used in conjunction with the other Pro Series products, you will ensure complete protection from the strains of everyday wear and tear, ensuring your hair stays healthy and strong. 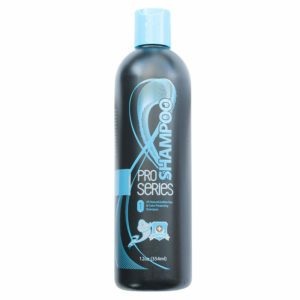 Professional Hair Labs bring you, Pro Series Shampoo. 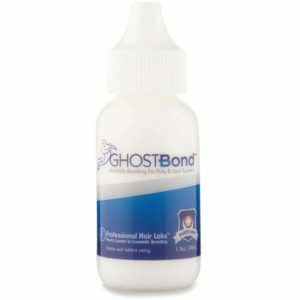 This shampoo is a professional grade hair replacement product formulated for everyday use. Smooth and shiny hair with reduced fly-aways. Professional Hair Labs Pro Series Conditioner, gently strengthens the hair and leaves it perfectly conditioned without build up. Enriched with a natural extract blend of Aloe, Cucumber, and Rosemary help hydrate and moisturise the hair, while a protein blend of vitamins enhance strength. Dry & brittle hair can cause rapid hair loss from your expensive hair unit, which is why Pro Hair Labs have developed Pro Series Conditioner for everyday use. Pro Series Conditioner will condition and revitalise your hair without leaving the base of your hair piece oily or damaged. 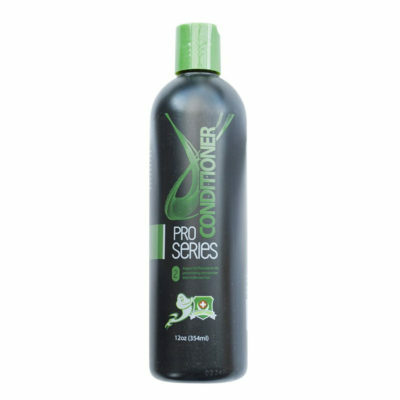 With years of research and development behind this line, Professional Hair Labs bring you, Pro Series Conditioner. This conditioner is a professional grade hair replacement product formulated for everyday use. Your hair replacement unit is an investment, so why not protect it with the best hair care products available. Once Pro Series Conditioner is used in conjunction with the other PHL Pro Series products, you will ensure complete protection from the strains of everyday wear & tear, ensuring your hair stays healthy and strong. Apply a small amount of Pro Series Conditioner into the palm of your hand and apply to the hair unit thoroughly. Let sit for 2 minutes and wash out. True Tape's Detangler & Leave In Conditioner spray is a light-weight, oil free formulation that provided superb and lasting shine.